The newly founded club in Hamburg meets monthly on every 4th tuesday at 7pm. We found a very nice location at LITERATURHAUS Hamburg e.V., Schwanenwik 38, 22087 Hamburg. 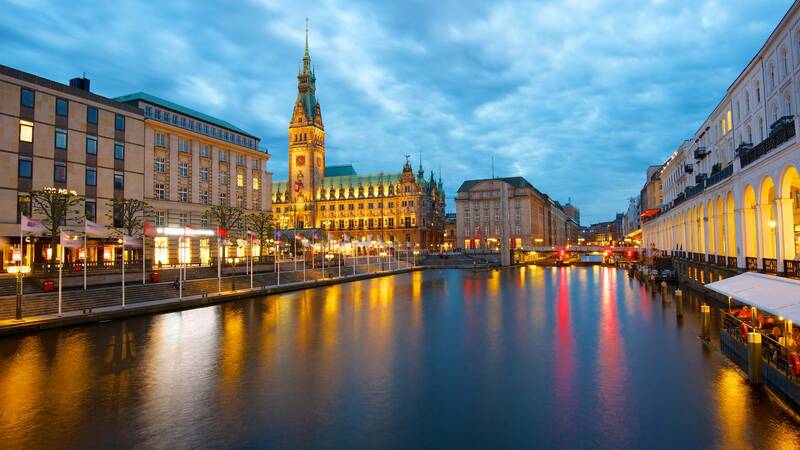 If you are coming to Hamburg and like to join us, we are very happy to greet you there. Please let us know 1 day in advance for our bookings on: svs@gutbliestorf.de (Sabine v. Schröder, president). If you like to invite a German friend, please give us her contact details and a little information about her too. As we just got started, we don´t ask special speakers at the moment – although we have some already waiting… but will be presenting ourselves one by one during the next few months.